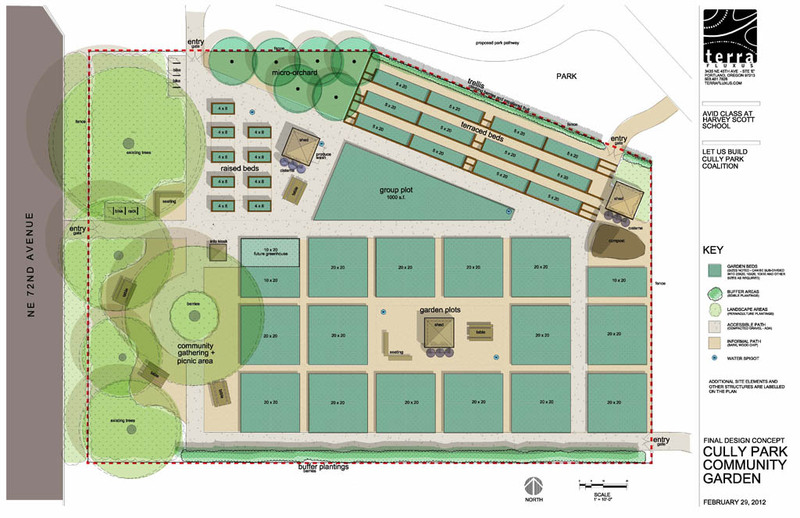 Cully Community Garden, landscape design by our own Jason King, was awarded a 2014 Oregon Brownfields Award. 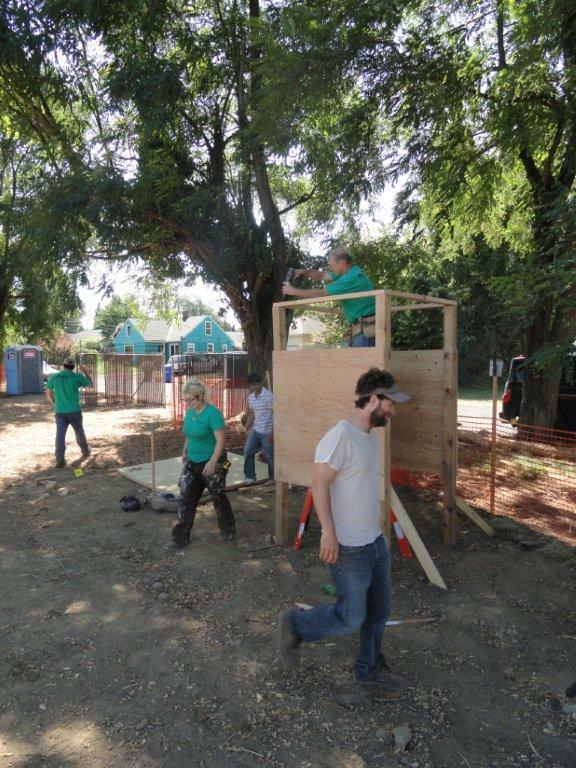 This project brought a community garden to a vacant brownfield site adjacent to a capped landfill in Portland. It incorporated an extensive public process working with community members and a design team of middle school students from one of the most diverse neighborhoods in Portland. 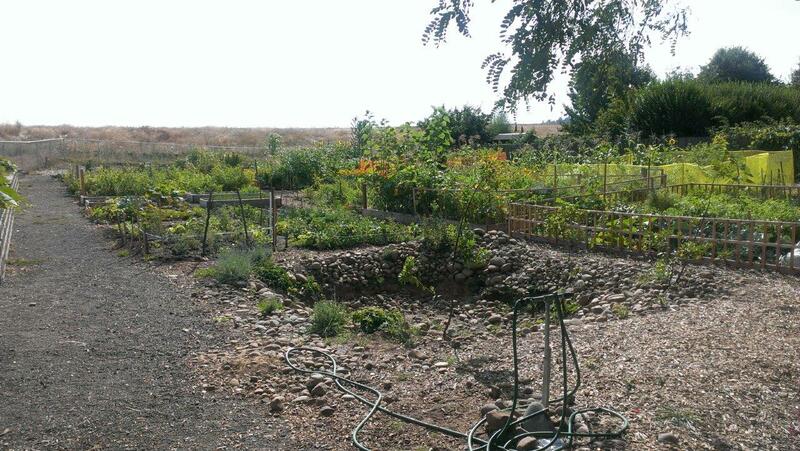 This process yielded a beautiful and productive garden for the neighborhood – and now an Oregon Brownfields Award.